Unified applications which deliver Instant Messaging, content sharing, voice and video calls, Access our instant messaging solutions directly from Microsoft Office and other third-party applications. The solution is designed to meet your requirements wether you want to deploy it: on-premise, in the cloud, or in hybrid mode. 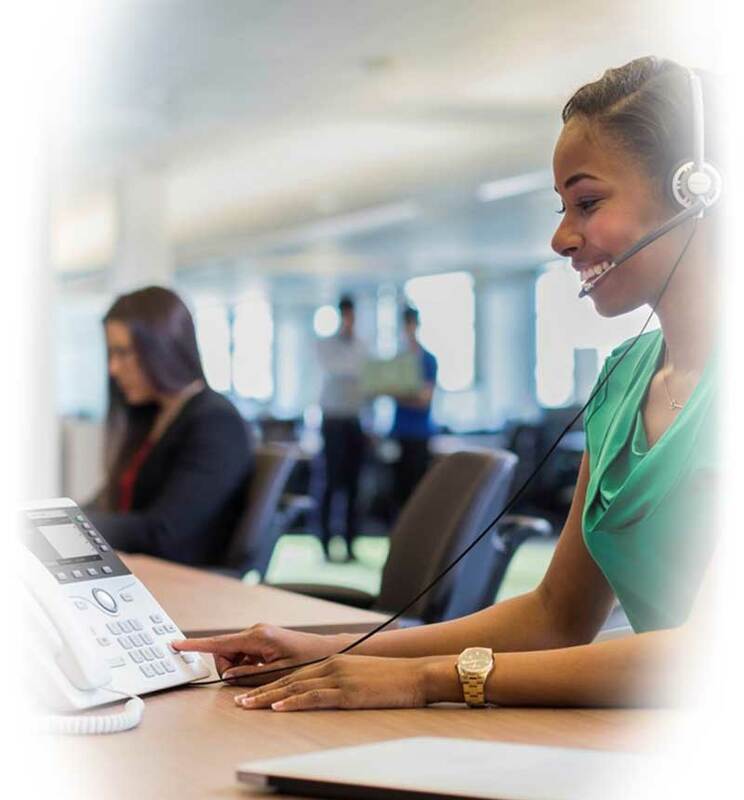 Empower your user with enterprise telephony. Why choose an Instant Messaging solution ? 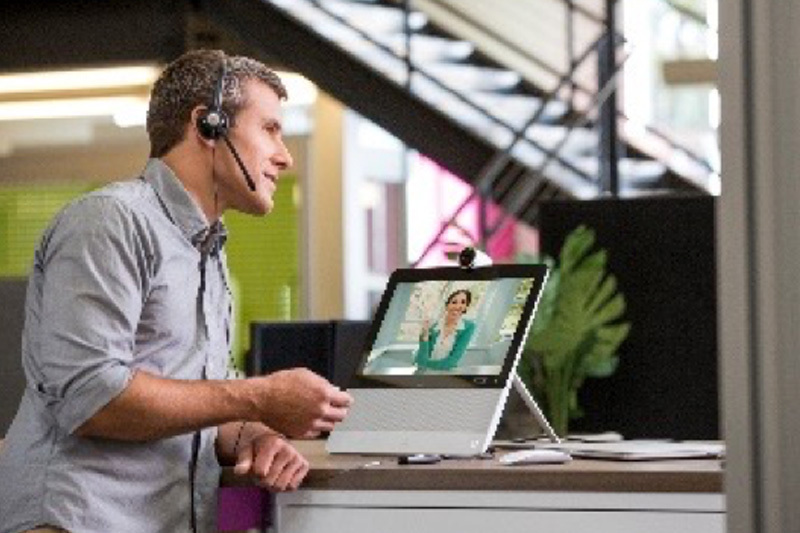 Cisco and Microsoft solutions help you maximize your employees’ productivity. Locate and interact with your contacts in real time according to their presence status. Access essential functions like SRST fallback, call parking, sending and receiving files from chat through third-party applications (Dropbox, iCloud, etc. ), and viewing content-sharing video streams (BFCP). Communicate clearly with your customers, partners or employees from your office phone, mobile phone or computer. 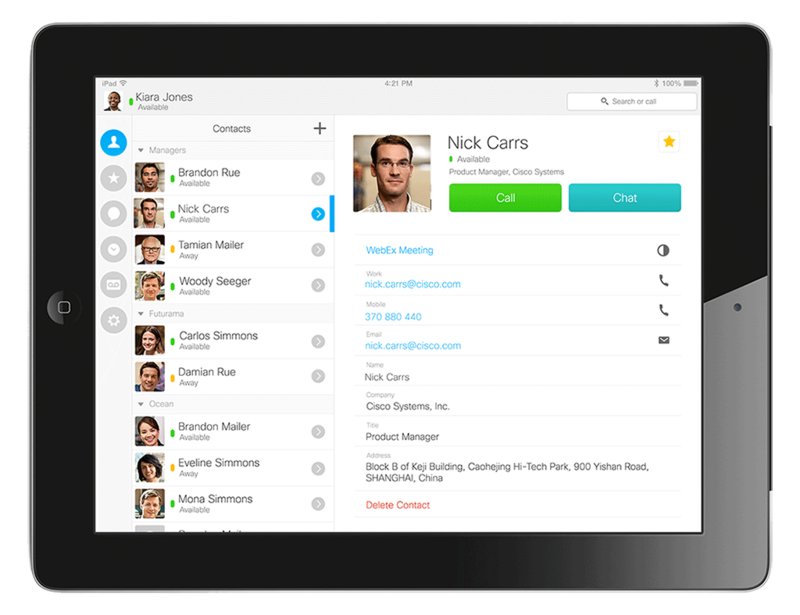 Make audio or video calls in addition to standard instant messaging features. Your messaging solution integrates seamlessly with Microsoft Outlook. 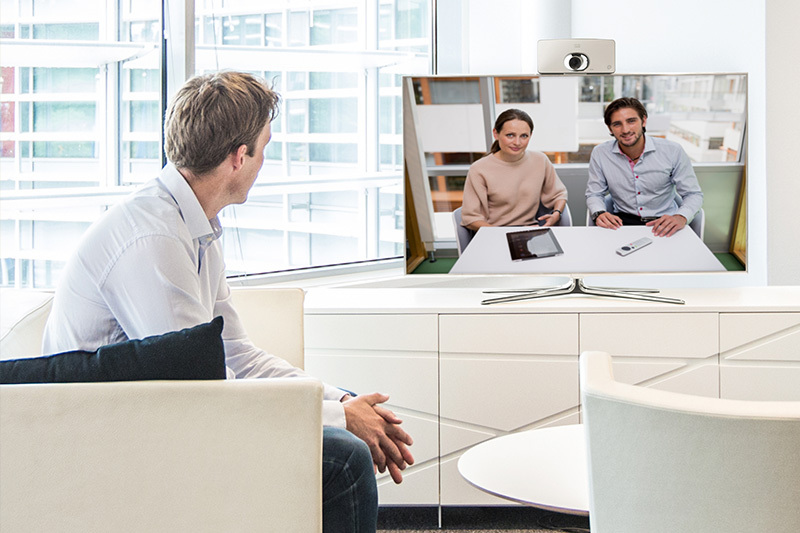 View, add or cancel meetings, including WebEx meetings. Free your teams to stay productive wherever they are. Access all your contacts immediately. Search for your contacts, check their availability and interact with them however you like. Chat with them, call them, even share documents or your desktop. Add new participants to the conversation. The key word is simplicity. Add shortcuts to easily find and get in contact with your colleagues. Conversation tabs let you follow multiple discussions at once. Your data stays protected in Elit-Technologies’ highly secure cloud, specially designed for encrypted communications. You can also choose to store it in your own data centers. We coordinate your communications through a unified, secure and reliable platform. 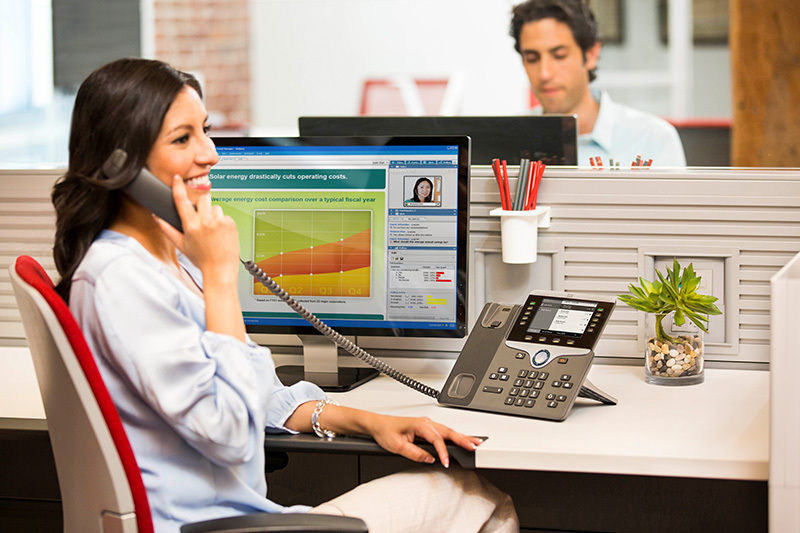 Cisco and Microsoft are the top-rated providers of Unified Communications and collaboration solutions, according to Gartner and Forrester. Their solutions are fully compatible with third-party systems. 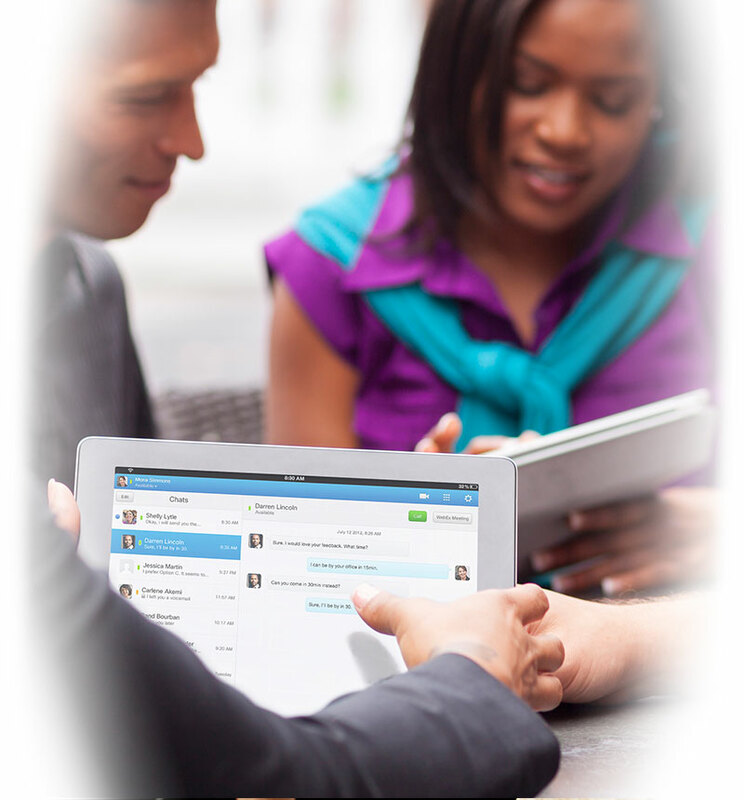 Elit-Technologies guarantees a modern enterprise communications experience. Take advantage of these features and start communicating more effectively. Our dedicated teams offer not just technological solutions, but a new way of working that’s right for your company’s structure. We provide training and aftercare services to help you get the most out of these collaborative tools. Elit-Technologies has earned the highest levels of certification to ensure seamless deployment and a successful transition. We’re backed by Cisco and Microsoft, leaders in the unified communications market, with solutions used by millions of people around the world. There’s no better time to switch to our intuitive, scalable and high-quality solutions.